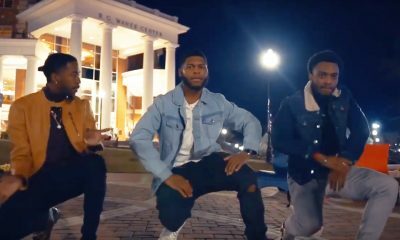 Many would be intimidated to do a yard show with only two people but the Sigmas at Alabama A&M University do not need to worry about that because they are BEASTS! 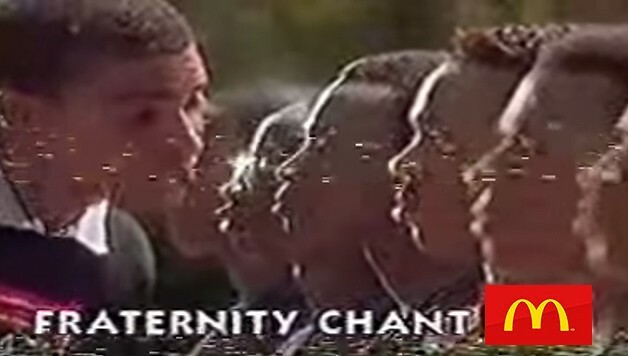 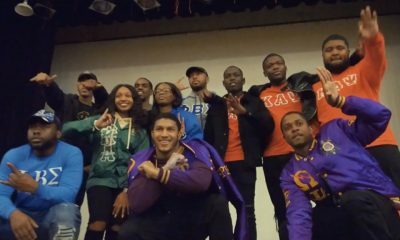 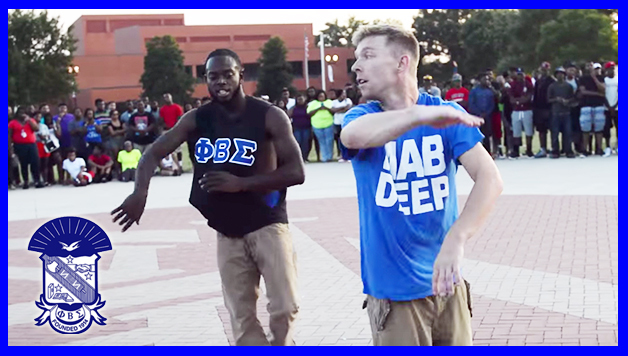 Check out this video of them performing at their school’s 2015 NPHC Yard Show. 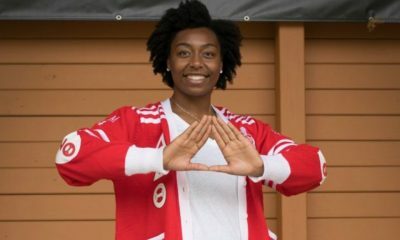 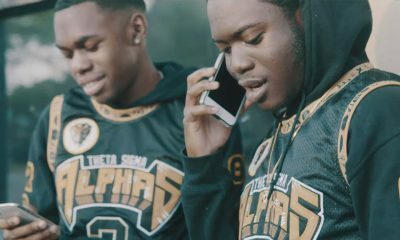 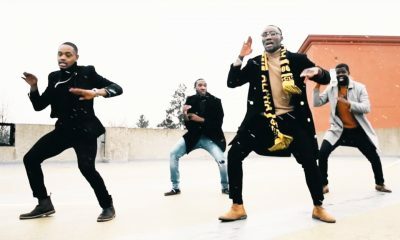 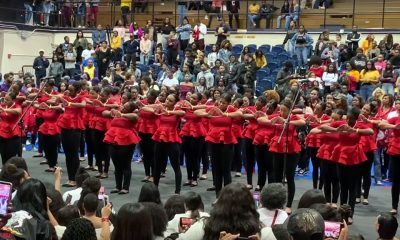 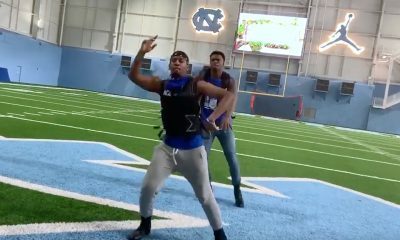 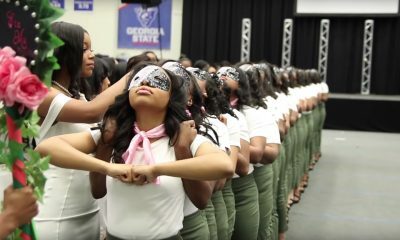 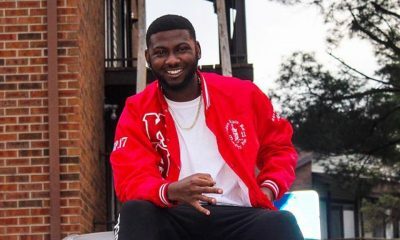 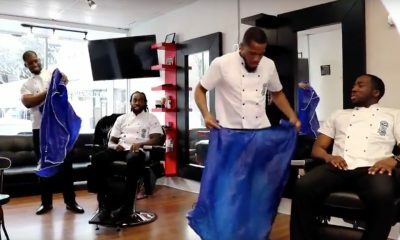 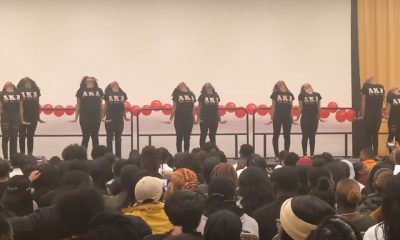 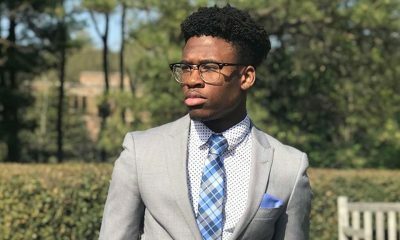 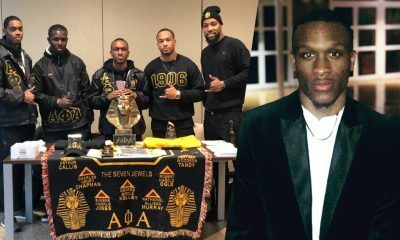 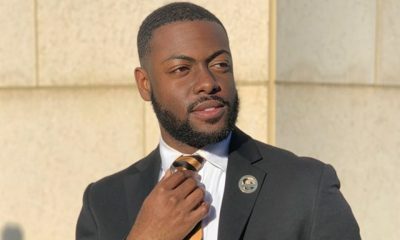 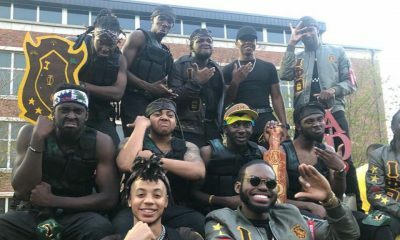 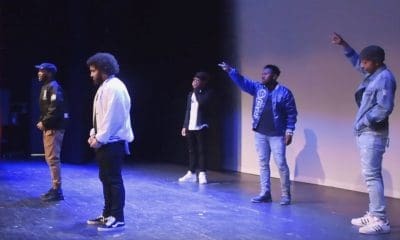 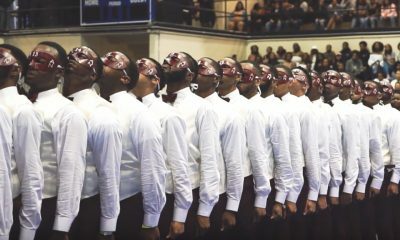 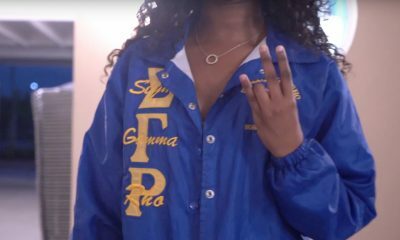 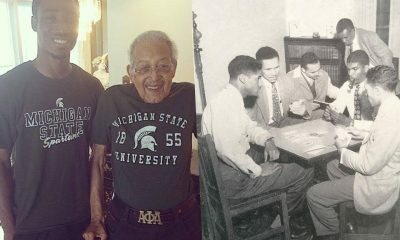 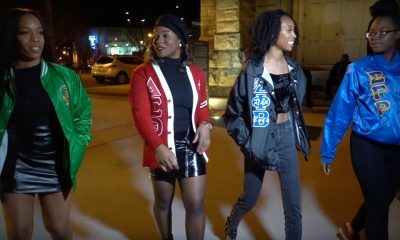 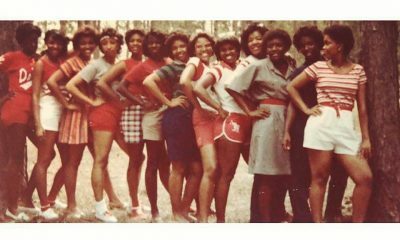 Trust us: The Sigmas at Alabama A&M University go HARD! 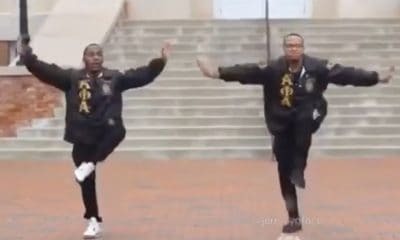 Make sure to watch their legs at the end!